There is lots on in St Ives this week for children, teenagers and families. Family Drop-in - Tate St Ives. Walkabout Talkabout - Tate St Ives. Story Time and Crafts - St Ives Library. Kids Chocolate Workshop - I Should Coco. Claydays for Children - Leach Pottery. Guided Tours Of St Ives - Around Town. Bash Street Theatre - St Ives Guildhall. Bounce and Rhyme - St Ives Library. The Big Night In - St Ives Theatre. 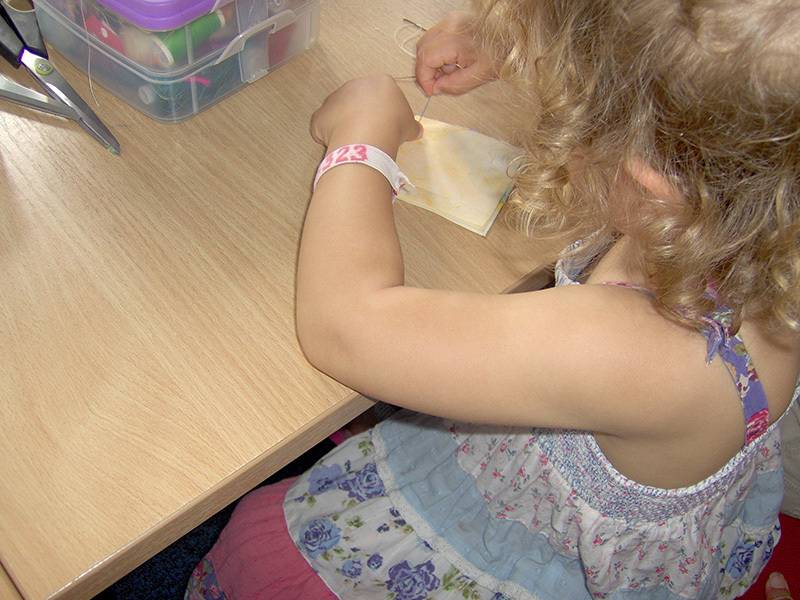 Kids Craft Workshop - St Ives Library. Roller Disco - St Ives Guildhall. As I've commented before - St Ives does not shut down for the Winter - in fact its a hive of artistic and creative activity !